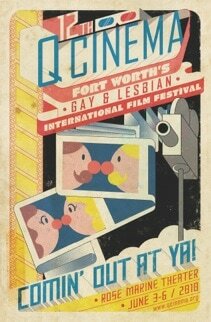 QCinema is Fort Worth's source for the best in gay and lesbian film. 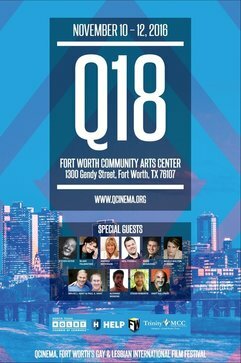 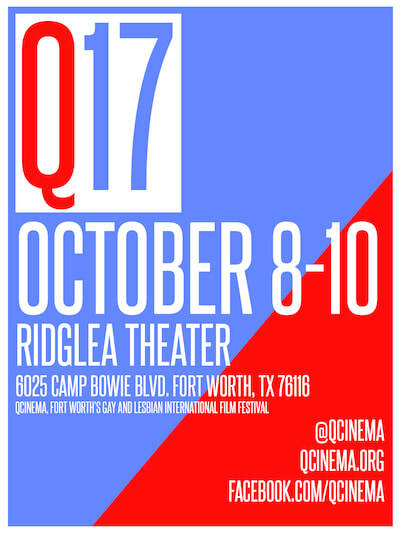 Founded in 1998 by Shawn Moore and Todd Camp, QCinema’s early origins included occasional community screenings and a film discussion group at Texas Christian University before Moore suggested that it be expanded into a full-fledged, four-day festival in July of 1999. 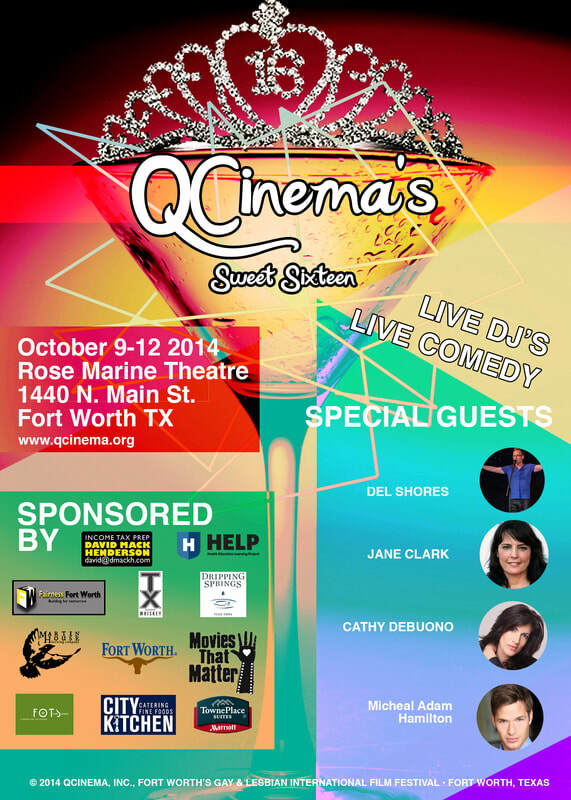 It has since evolved to become the presenter of a year-round series of events including monthly film screenings, live programs, fund-raisers and of course, our annual film festival, now in its 20th year. Q Cinema is a non-profit, 501(c)3.